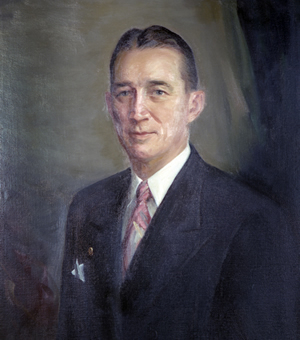 First president of the Texas Lions Camp, served from 1949 to 1951. What are we going to do about the children? 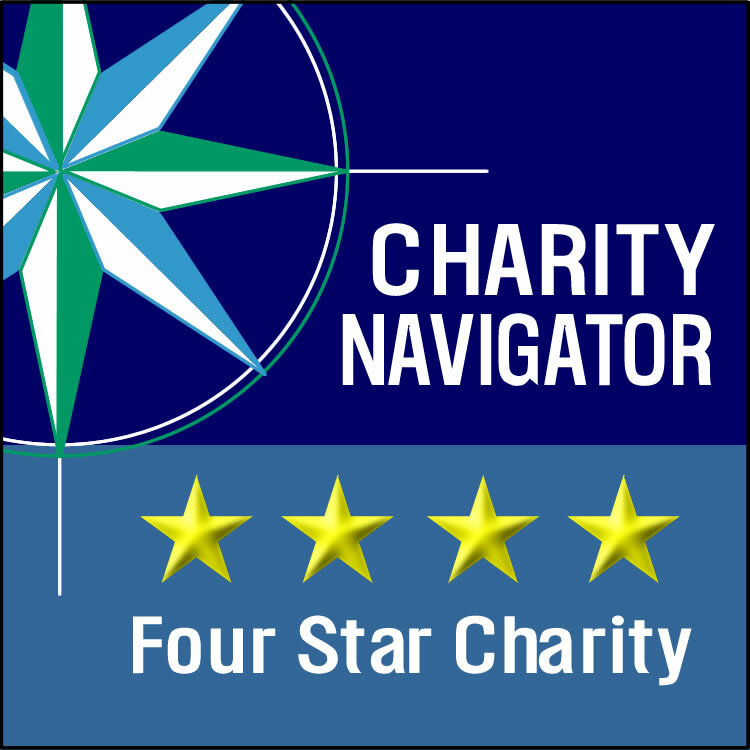 The Camp’s Charter was filed in the Office of the Secretary of State and approved as a tax exempt corporation on April 4, 1949. At the Lions International Convention held in New York that July, the international directors approved the camp project, and granted permission for the League to use the name “Lions” in connection with the Camp. In the fall of 1950, the land had been secured, but a provision in the deed stated that $100,000 earmarked for the construction of facilities on the site must be raised within six months. In August 1950, the League’s treasury showed a balance of$76,631.57. The League directors decided a face to face campaign at individual clubs might sell more Lions on the Camp. The first club to hear the story was the Downtown Dallas Lions Club in the “birth city of Texas Lionism.” Jack Wiech, now president of the League, described the proposed camp in detail at this meeting on October 14, 1950. He pointed out, “that a child is handicapped through no fault of his own, and every child has the right to a happy childhood.” He told them that hundreds of youngsters with disabilities would benefit from such a camp. Even with success in Dallas, the deadline for the needed $100,000 neared and the campaign was more than $20,000 short of the goal. The camp’s future looked grim when, at the last minute, District Governor Sealie McCreless came to the rescue and “loaned” the League the required $20,000. The check from McCreless was never cashed and is still on display at the Texas Lions Camp today. The deed to the 504 acre tract was delivered and the formal ground-breaking ceremony took place on September 28, 1950. On the same day, the construction of the first two bunkhouses began. The year 1951 was devoted to building bunkhouses and planning camp operations. By the fall of 1952, the League had finished the kitchen. As the opening date of camp neared, there were many last minute problems to solve. Both the program director and the purchasing agent resigned within a week of the opening of camp. However, the staff were reorganized and the camp opened on schedule. Sunday, June 8, 1953, after five years of hard work, the Texas Lions Camp opened its doors to 40 excited children. Since then, the doors have never closed. At the end of the second session on Friday, July 3, 1953, the Texas Lions Camp was formally dedicated “to the perpetual use and enjoyment of handicapped children in Texas.” By the end of the summer, 236 children had enjoyed a special summer camping experience. Encouraged by a successful summer, the Lions of Texas continued building. Every year, the camp encountered new challenges—and rewards. 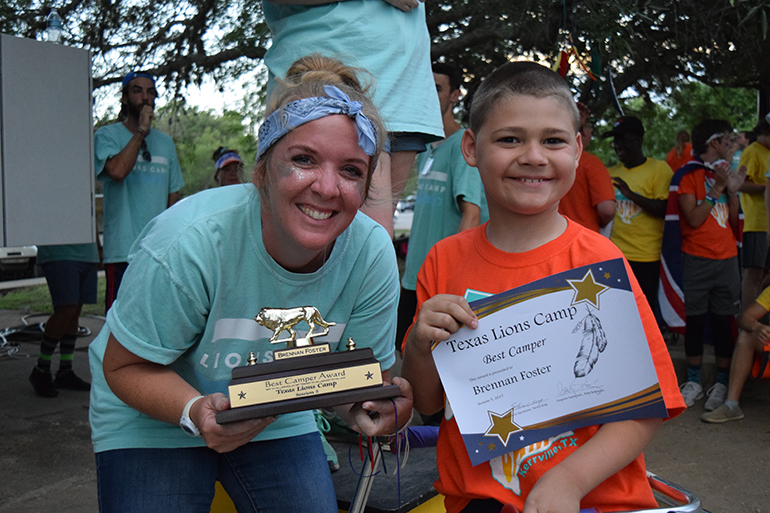 The Texas Lions Camp has grown steadily in the scope of service and number of children it serves, even as the population of Texas has grown. 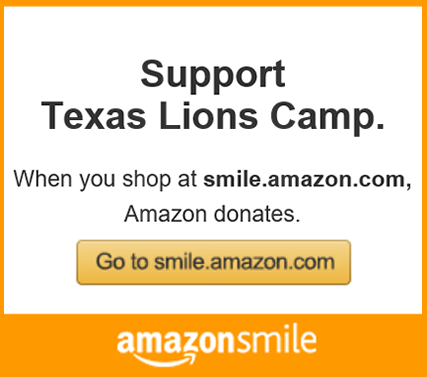 Today, over 1,500 children attend the Texas Lions Camp each summer. 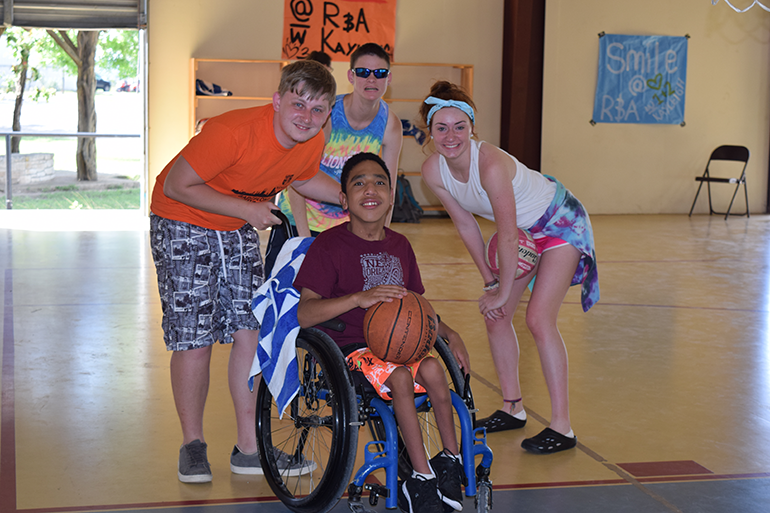 Through the years, more than 68,000 children with physical disabilities and Type 1 diabetes have discovered the delights of camp. They have experienced the exhilaration of learning to swim, and have developed the desire to improve themselves. 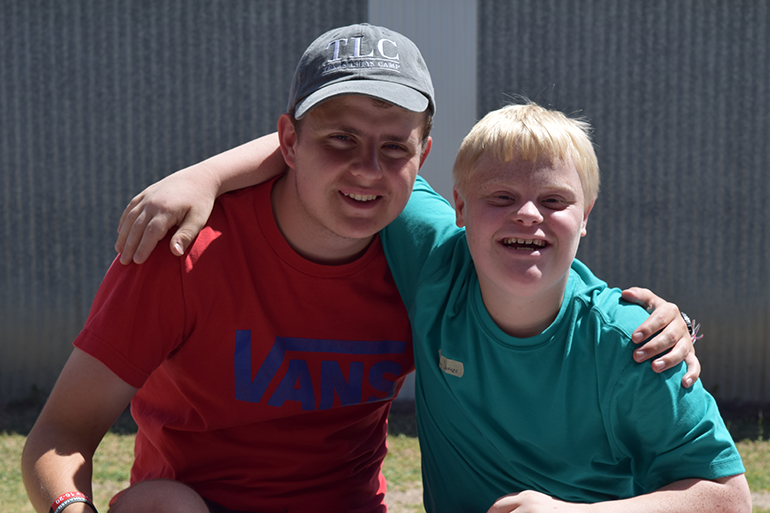 Most importantly, they were afforded the opportunity to forget about their disabilities during the magic of camp.